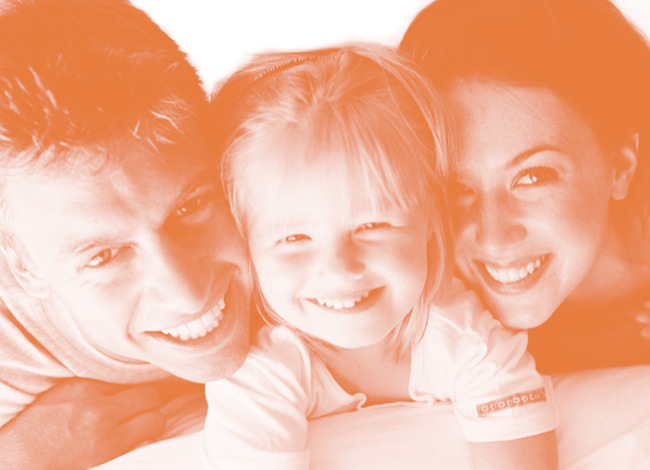 ARCE is your partner to develop measures to conciliate work and family life for your company or municipality. Founded in 2002, ARCE provides a service on childcare for companies, and studies on Daycare facilities for municipalities. In front of the growing demands from families, large and small companies can easily ensure the healthy balance between professional and family life for their employees. Please ask us for an assessment of appropriated measures to improve work life balance. It is free of charges. Contact us for an offer on well-being at work. Since 2013, the Association Romande des Crèches d’Entreprises has become : ARCE.